Our Online store allows you to simply and comfortably buy Fish, Seafood and other packaged products such as smoked fish and preserves. 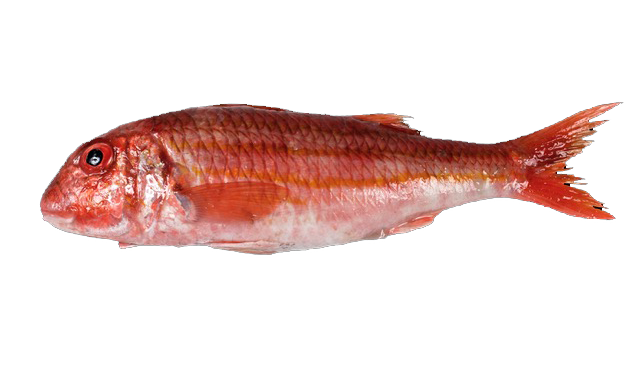 Purchasing the best seafood products it is available for everybody. On October 15th 1911 the society Lamigueiro and Jové was inscribed in the Business Registration of La Coruña (Spain) and Pescaderías Coruñesas, S.A. was constituted, with a social capital of 200.000 pesetas. Our Online store allows you to simply and comfortably buy Fish, Seafood, Sushi, Preserves as well as a selection of products made by La Cocina of Pescaderías Coruñesas. The purchase of the best seafood products it is available for everybody. We offer the fresher and highest quality fish. More than 100 years of experience supports us. The best seafood selection with the highest quality. More than 100 years of experience supports us. Delicious sushi made by hand everyday. More than 100 years of experience supports us. Preserves and in bulk products of the highest quality. More than 100 years of experience supports us. A great selection of products made by La Cocina. More than 100 years of experience supports us.